Unit #61 is a ground floor unit offering a spacious living area with 2 bedrooms and two baths. Grove Park Condos were built in 2005 and are conveniently located only a few blocks from Georgia College & State University (and one block away from GCSU parking and shuttle service). 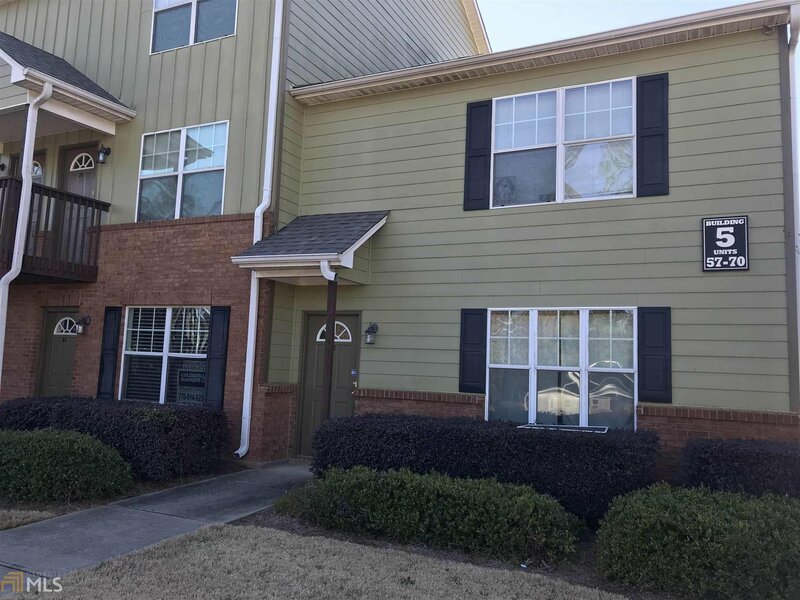 Grove Park Condos is a great housing choice for GCSU faculty, staff, and students and is also right across the street from Central City Park which offers a walking path, tennis courts, basketball, baseball, sand volleyball, children's playground, amphitheater, and picnic pavilion. This is also a great opportunity for investors. Show today! Listing courtesy of Coldwell Banker Bullard Realty. Selling Office: Coldwell Banker Ssk, Realtors.